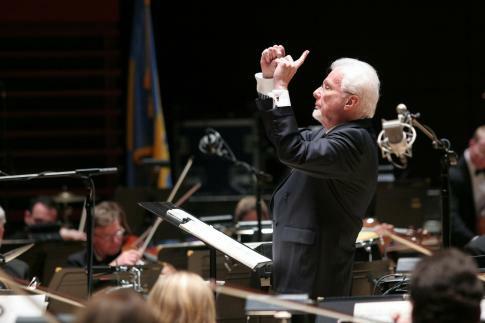 Maestro Peter Nero, founding music director of Peter Nero and the Philly POPS ®, will be recognized by Councilman-At-Large James F. Kenney “for his ifetime of contributions to musical excellence and his commitment to preserving Philadelphia as a national focal point for arts and culture.” The ceremony will take place Thursday, January 31 at 10 a.m. 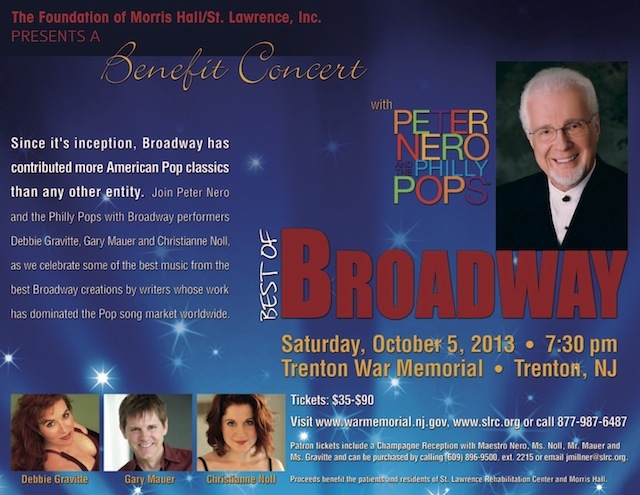 Honoring Grammy-award winning pianist Peter Nero is especially poignant as he moves on and begins to our the country at the conclusion of the 2012-2013 Philly POPS season in May. 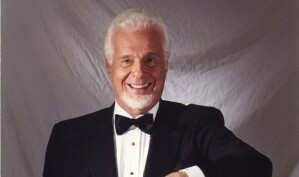 Launched on November 25, 1979, Maestro Nero has brought great pride and prestige to the City of Philadelphia for this 34-year history of presenting outstanding, quality POP music to audiences. Two Grammy Award winning recordings – 1961 Best New Artist and 1962, for Best Instrumentalist and arranger. His first major national TV success was at age 17 when he was chosen to perform Gershwin’s Rhapsody in Blue on Paul Whiteman’s TV Special. Composed the score and performed in the film Sunday in New York starring Jane Fonda, Rod Taylor, Robert Culp and Cliff Robertson. 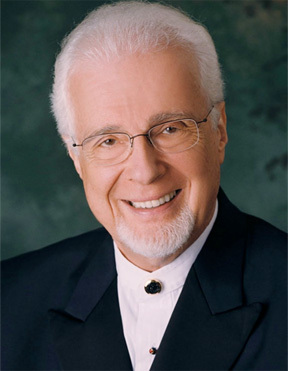 Peter Nero has performed with Frank Sinatra, Elton John, Mel Torme, Andy Williams, Ray Charles, Dizzy Gillespie, Diane Schuur, Johnny Mathis and others. Senator/Astronaut/Narrator John Glenn woke up in space to Peter Nero’s composition “Voyage into Space” on his last mission. 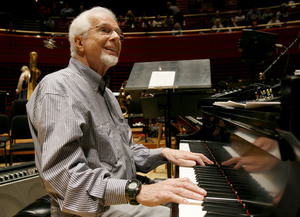 Peter has written other original orchestral and choral compositions including the Diary of Anne Frank, a work using Anne’s words as lyrics for 15 songs, a piece entitled Suite in 4 Movements for Piano and Orchestra and an orchestral tone poem, His World. Stars in the Philadelphia and Miami historic walks of fame. 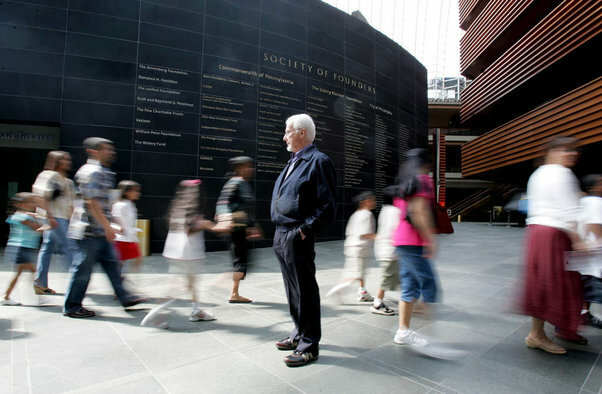 Over 30 years in Philadelphia’s Fourth of July weekend celebrations. Peter is scheduled for July 3rd this year and next.